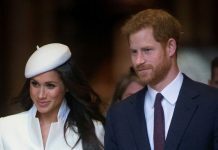 A royal source spoke to HELLO! 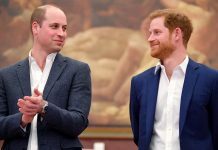 Prince Harry was the subject of a number of stories on Friday evening, suggesting his involvement in an upcoming war exercise against Russia – Britain’s biggest in 20 years, according to The Mirror. The report claims that Harry ‘will be totally immersed in the exercise’, which will take place with Marines in Norway. 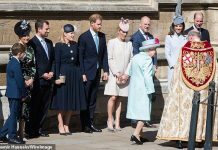 However, a royal source told HELLO! 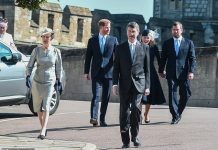 : “As Captain General of the Royal Marines the Duke might well visit them to show his support, but he’s no longer a serving member of the military any more so if he were to go, it wouldn’t be to take part.” Any visit to Norway would be announced in due course, according to the source. 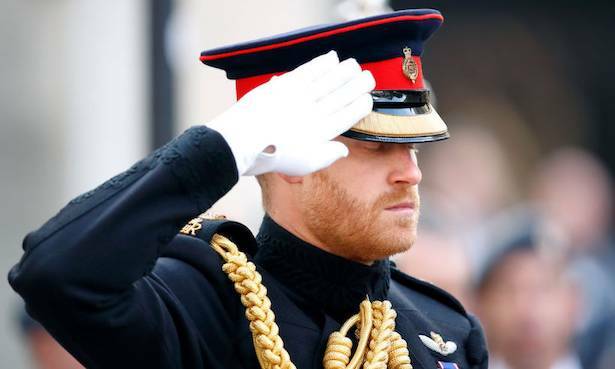 The Queen formally approved Harry to succeed his grandfather Prince Philip as Captain General of the Royal Marines in December 2017. 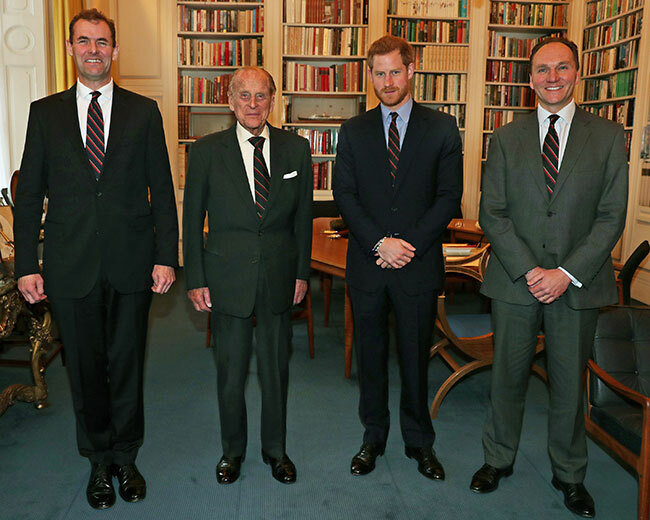 The Duke of Edinburgh succeeded the title of Captain General from King George VI in 1963, and Harry is now following in his grandfather’s footsteps after his retirement from royal engagements last year. There has been no official release from the palace as to whether Harry’s visit to Norway will in fact go ahead. 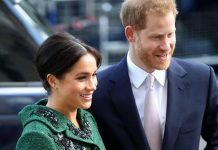 The Prince made his first outing in his new military role in September 2018, when he visited the Royal Marines Commando Training Centre in Devon to meet recruits and injured veterans.